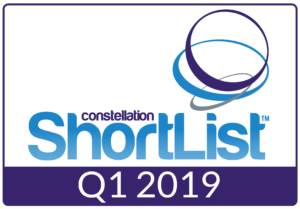 Clutch named a Strong Performer in the Forrester Wave: Loyalty Technology Platforms Q219 Report! The report ranks the top 13 vendors in market today against 28 criteria. Read the full report to learn who made the cut! 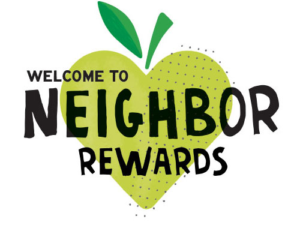 Today, New Seasons Market announced the decision to enlist leading customer data and loyalty provider Clutch for an innovative B2C customer relationship management (CRM) solution. 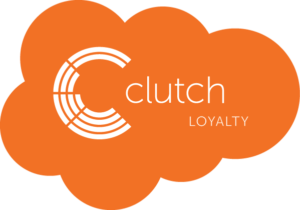 Clutch today announced it has launched Clutch Loyalty on the Salesforce AppExchange, the world’s leading enterprise cloud marketplace. Datacap Systems, a leading integrated payments middleware provider, has partnered with Clutch to deliver integrated gift and loyalty solution to the point of sale channel. This partnership represents the first release in Datacap’s value-added services platform. When the time came for leading fashion retailer Rebecca Minkoff to establish its very first customer loyalty program, they selected Clutch to manage strategy and execution. Phase one of the program will launch for online customers, with program enhancements to follow in the coming year. Clutch has been chosen to join 18 startups in the Salesforce Accelerate program! Designed to inspire collaboration and time-to-market of AppExchange apps, Salesforce selects startups from across the globe to participate in the three-month long program. For most optical retailers, customer loyalty, satisfaction, and retention are key drivers of performance. For Eyes, a subsidiary of the leader in global optical retail GrandVision with 110 stores in the US, has higher expectations for its customer relationships. For Eyes has chosen the Clutch platform to help them take an innovative approach to customer data, enabling them to change the way customers perceive and shop with the brand through smarter marketing. In the grocery sector, traditional drivers of loyalty have been selection, price and location. 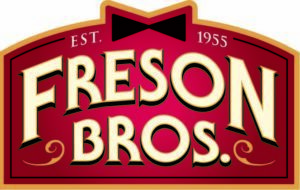 But Alberta-based grocer Freson Bros. knew they wanted something more when looking to connect with their customers. They chose Clutch to help them understand what really motivated their customers with a brand new, data-driven strategy.